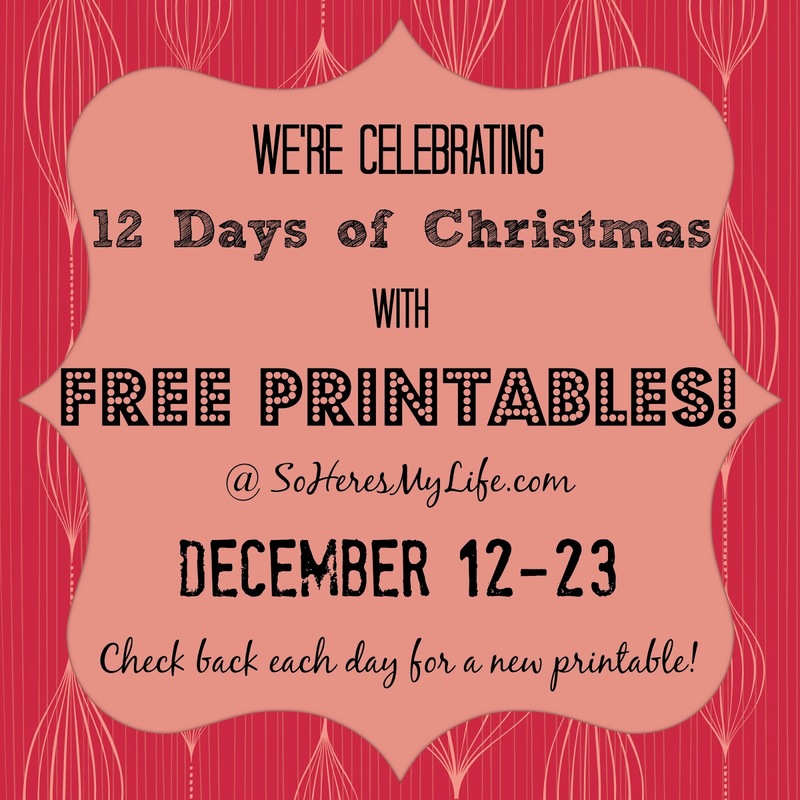 Today is the final day of the 12 Days of Christmas Printables. These have been so much fun. I've enjoyed making and giving these away. 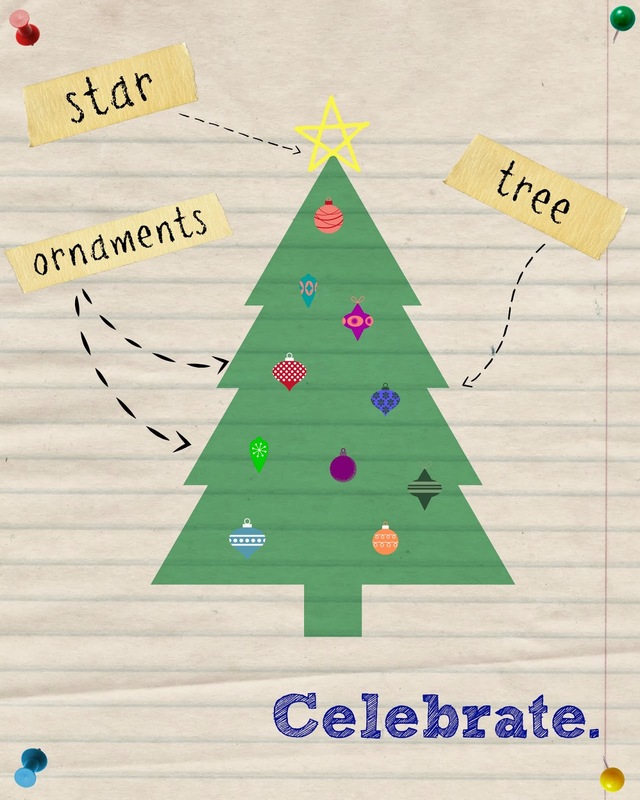 We've had the Cute Christmas Tree, Hanging Ornaments, Peace Love and Joy, Peace on Earth, Let It Snow, The Polar Bear, Ho Ho Ho, Celebrate Jesus, Letter To Santa, the Naughty or Nice Boxes, and Santa's Beard. 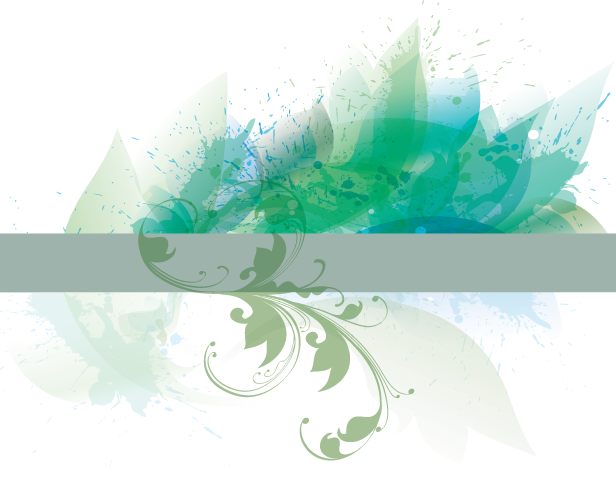 If you have missed any of these, go back and check them out. They are so much fun! So here's the final printable. 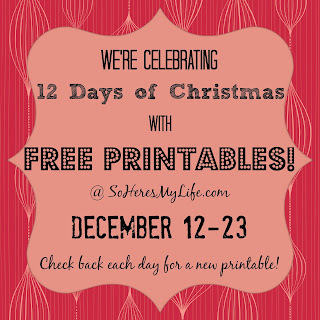 As always you are free to download and use this printable as much as you like, including your blog as long as you link back here.